Nairobi (AFP) - The European Union decided to evacuate families of its staff from Burundi and former colonial power Belgium Friday advised its nationals to leave after the UN warned the country was on the brink of "mass violence". "We have decided to evacuate temporarily the families and part of the non-essential staff," an EU official told AFP Friday on condition of anonymity, adding that the bloc's mission in the central African country "will continue functioning normally". The official said the decision has been taken after a new risk assessment that found the situation to be "clearly dangerous". In a further sign of nervousness abroad over months of violence and increasingly inflammatory political rhetoric, Belgium advised its around 500 citizens in Burundi to leave unless they had an essential reason for staying. At least 240 people have been killed and more than 200,000 have fled the country since the opposition took to the streets to protest the incumbent's refusal to give up power. The moves by the EU and Belgium came a day after the UN Security Council unanimously adopted a France-drafted resolution calling for urgent talks to pull the country back from the brink of "possible genocide" following killings, arbitrary arrests and other rights violations. 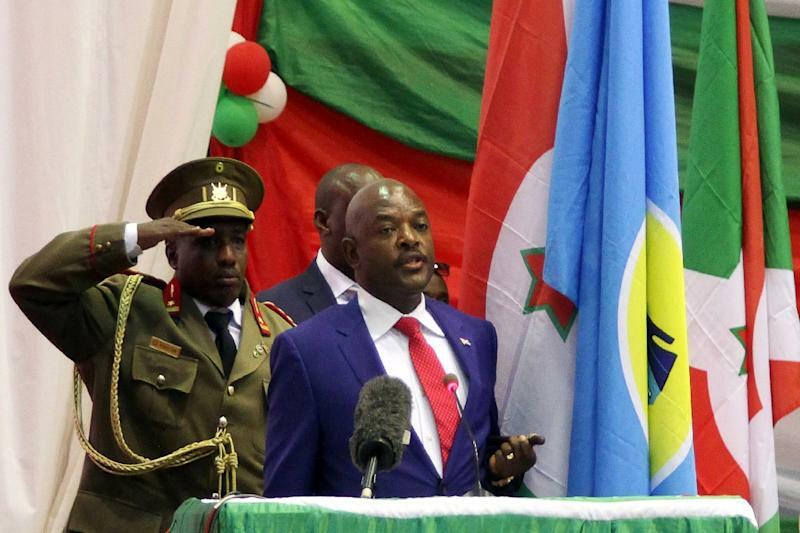 Burundi's government and opposition on Friday welcomed the resolution. "To us, it is quite favourable," Foreign Minister Alain-Aime Nyamitwe said of the UN plan, which includes the possibility of peacekeepers being deployed. Burundi's opposition Cnared coalition also expressed "satisfaction" at the resolution. Cnared spokesman Jeremiah Minani, who like many opposition members has gone into exile, said it was the first resolution "that recognises the seriousness of the crisis" facing Burundi. The UN resolution requested that Secretary General Ban Ki-moon present options to the council within 15 days on "the future presence of the United Nations in Burundi" to help end the crisis. UN officials are making plans to redeploy UN peacekeepers to the country from the Democratic Republic of Congo, or deploy a regional force under the aegis of the African Union, if the violence spirals out of control. The deployment of a UN force in Burundi would require the approval of authorities in Bujumbura or a decision from the Security Council under a Chapter 7 resolution, which authorises the use of force. The African Union's Peace and Security Council also met in Ethiopia on Friday to discuss the crisis. The council called on "the East African Standby Force to expedite planning to deploy to Burundi if the situation gets worse", AU Commissioner for Peace and Security Smail Chergui said. "It's contingency planning. We have to be prepared," he said. 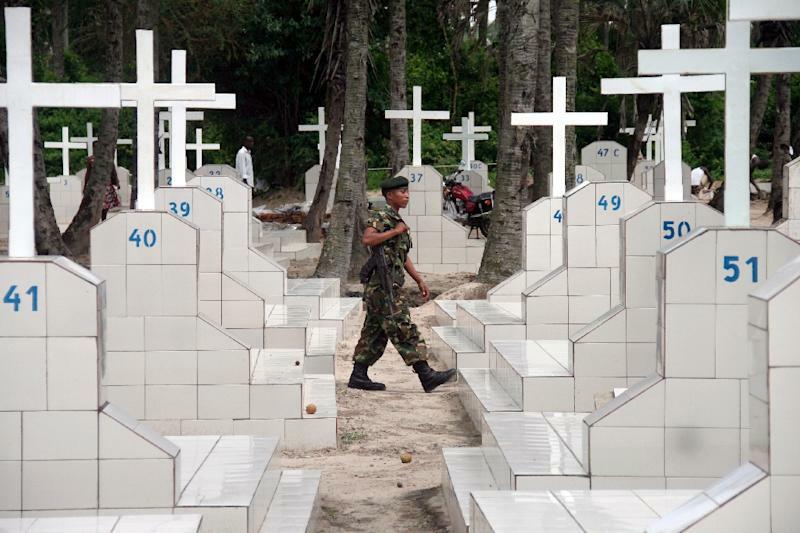 Some 300,000 people were killed in the conflict, which kicked off a year before a genocide of mainly Tutsi people in neighbouring Rwanda. International alarm has been mounting after repeated appeals to Nkurunziza to enter dialogue with the opposition went unanswered and the political rhetoric grew increasingly poisonous -- drawing comparisons with the hate speech that whipped up the violence in Rwanda. 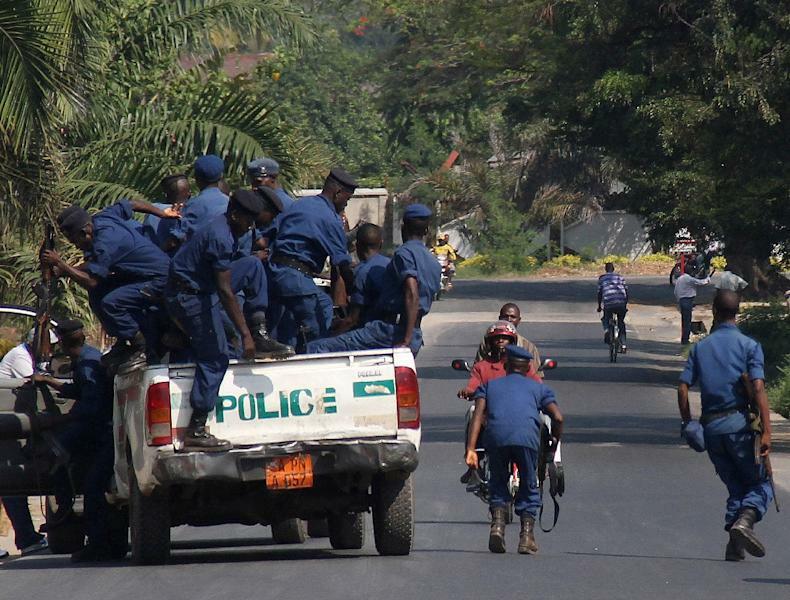 Bujumbura has rejected any negotiations with the Cnared opposition, which it accuses of involvement in a failed coup in May and of backing guerrilla-style attacks since -- allegations the coalition denies. "The resolution speaks clearly of a dialogue with peaceful interlocutors - which automatically excluded anyone implicated in violence or in the coup attempt," Foreign Minister Nyamitwe said in an apparent dig at Cnared. The UN resolution warns it is ready to consider "appropriate measures" against Burundian leaders who incite attacks, but a specific reference to "targeted sanctions" was removed from the final draft.